Interested in learning Kendo sword fighting? 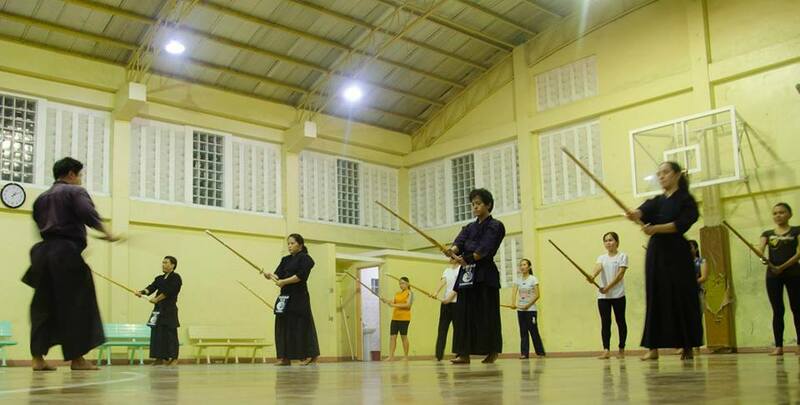 The Davao Kendo Club is offering lessons for those who are interested in learning the basics of this martial art. 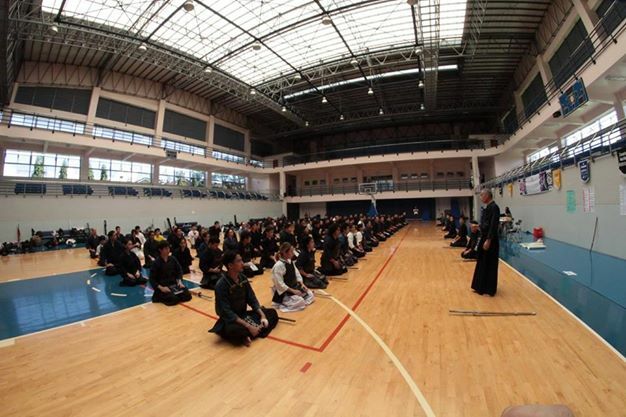 Kendo is still considered a new art in the Philippines. It is a Japanese form of fencing with two-handed bamboo swords, originally developed as a safe form of sword training for samurai. 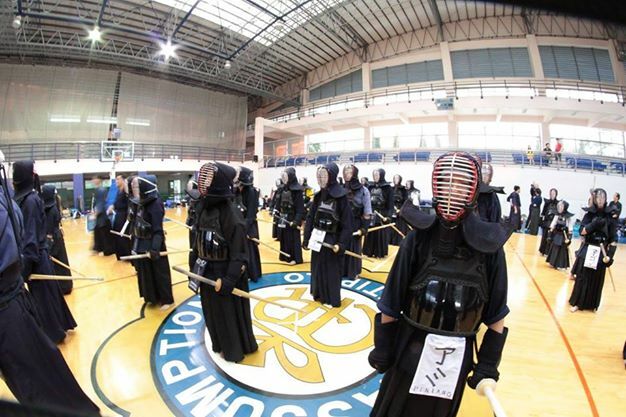 Davao Kendo Club is the first known Kendo Club in Mindanao and of course the first and active Kendo Club in Davao City. 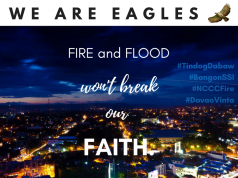 It started last May 31, 2014, organized under the tutelage of Mr. Philip Kim, a 3rd Dan relocated in Davao City and together with the management of Mr. Johnny Teofilo Lardera Jr. They are looking forward to the growth of this club and for future collaborations. 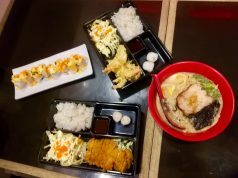 The Davao Kendo Club is the 4th Kendo Club in the Philippines (Manila Kendo Club, Iga Kendo Club, Ilo-Ilo Kendo Club and the just formed 5th Kendo Club ( Korea Philippines Kumdo Mission in Muntinlupa). 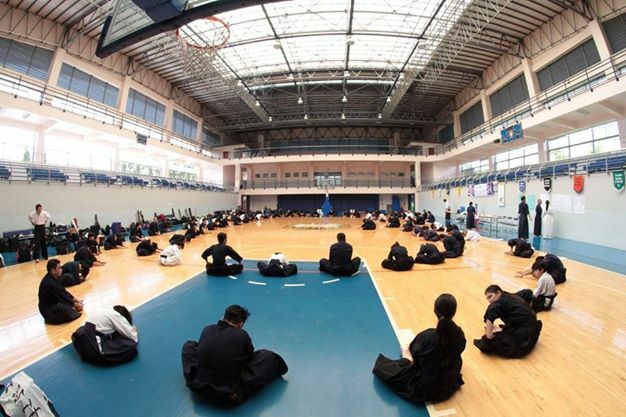 All existing clubs in the Philippines are doing those necessary requirements to create a Philippine Kendo Federation. It is also one of those requirements that is needed to be an official member of the International Kendo Federation. If you want to learn more about them, and/or inquire about how to join them, please like the official Davao Kendo Club Facebook page.